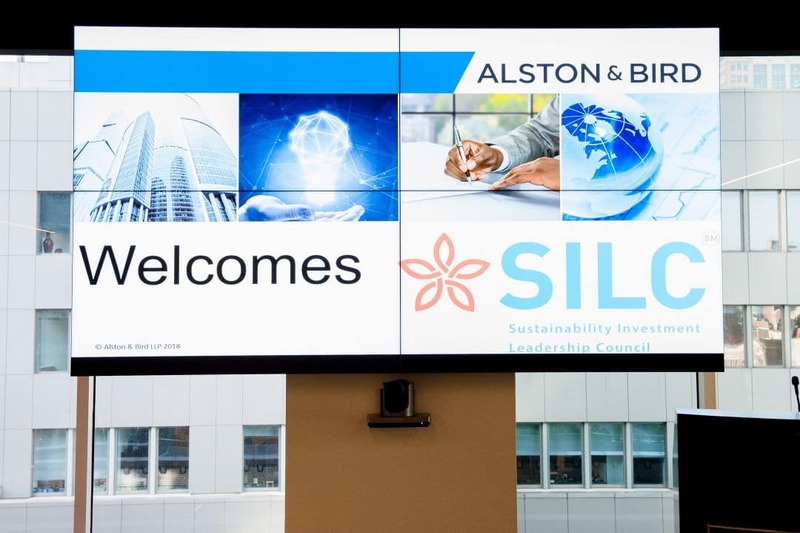 The Sustainability Investment Leadership Council (SILC) partners with financial and legal sector professionals to understand, measure, and integrate sustainability best practices as part of an overall growth strategy. We spark innovation and seek optimal returns for shareholders as well as stakeholders by driving discussion on ideas at the intersection of economic opportunity, environmental stewardship, and societal prosperity. All sponsors are invited to a cocktail party on Wednesday, May 8 for Speakers and Sponsors. The program for May 9 is retained for its content and passed on to colleagues. The names of sponsors appear in some of the press releases announcing aspects of the conference both before and after the date of the event. 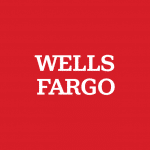 Sponsors demonstrate their leadership by raising the stature of the business community. Sponsors highlight themselves as organizations that support sustainability through establishing and growing better businesses. Sponsors get exposure to a broad group of stakeholders in the investment community ecosystem, including the financial, accounting, and legal industries. Sponsors also report that their employees and clients appreciate their public support of sustainability through their association with the SILC organization. The Chartered Alternative Investment Analyst (CAIA) Association is the world leader in alternative investment education. Earning the CAIA Charter designation is the gateway to becoming a member of the Association, a global network of almost 10,000 AI leaders. CAIA also offers the Fundamentals of Alternative Investments certificate program. CAIA.org. Position your firm in front of the most influential professionals in the accounting, legal and investor industries at the fastest-growing sustainability conference in the U.S.